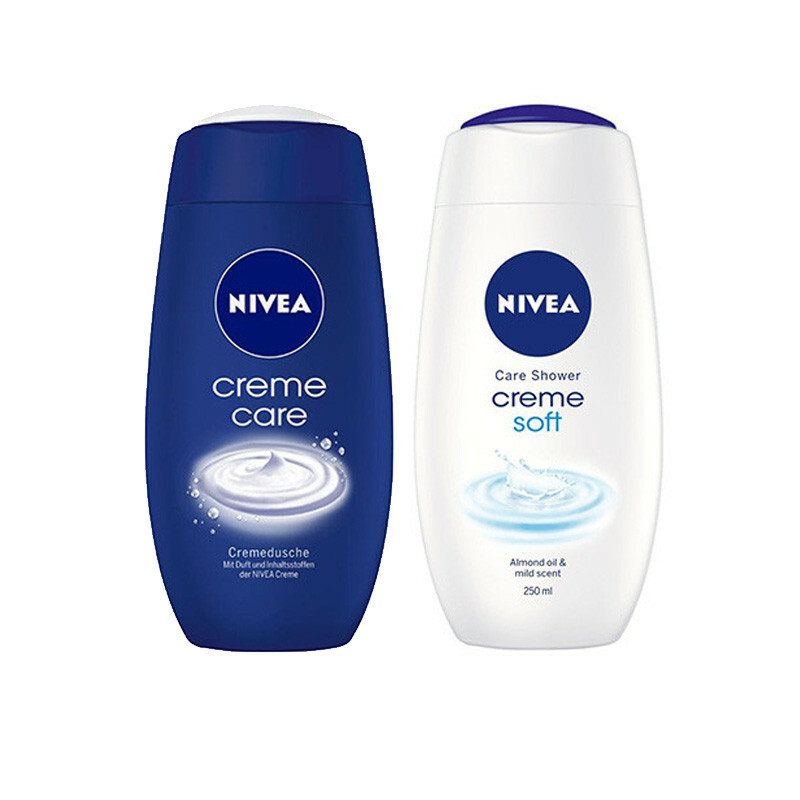 NIVEA Creme Care Shower Gel provides pampering care for your skin under the shower. Let this caring cream shower with selected elements of the original NIVEA Creme – Pro-Vitamin & care oils – envelop your skin with a caring soft foam, while its unique NIVEA scent caresses your senses. The caring formula pampers your skin, leaving it feeling soft and intensively moisturized. Nivea soft cream shower gel caring formula pampers your skin, Skin feels silky smooth and soft and intensively moisturized.Skin compatibility dermatologically approved.